We LOVE camps for the impact they have on kids and the lifelong memories they create for families. 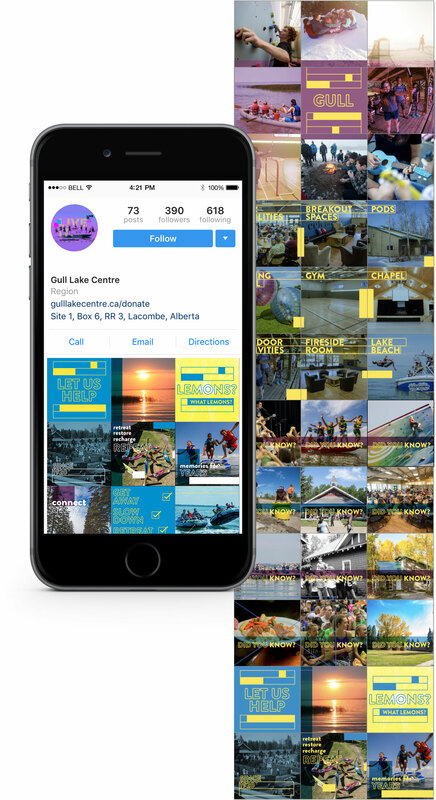 We’ve made it our mission to make Gull Lake Centre the coolest by building visuals and content that will engage their tribe in a meaningful way. 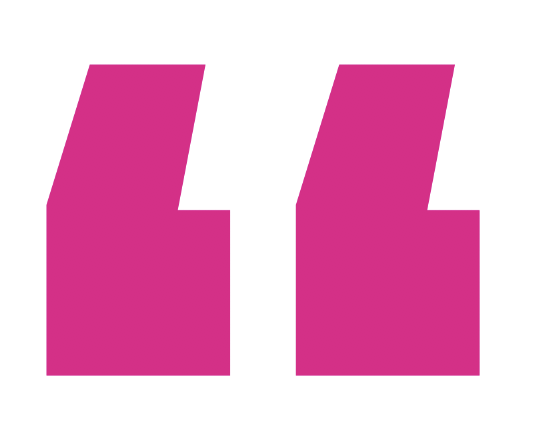 CHALLENGE: GLC is one of our longest standing clients. 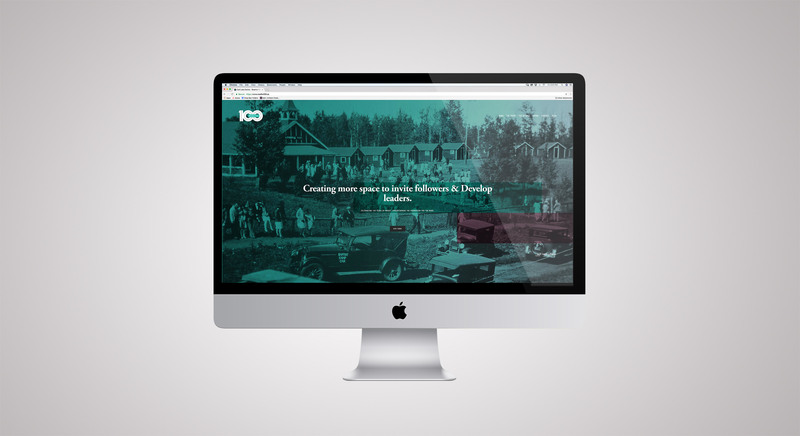 We’ve worked with them closely on almost all facets of their brand and communications. 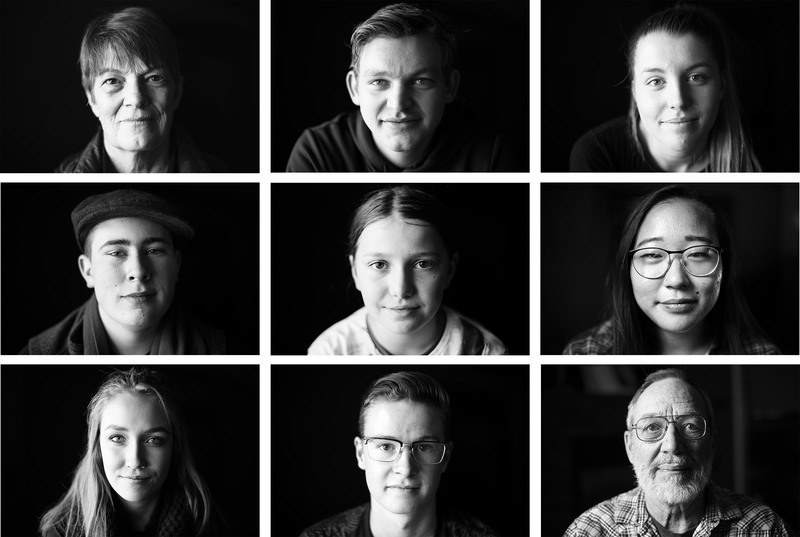 The goal has been to set them apart by position GLC as the place to be for students and groups looking for a camp adventure. 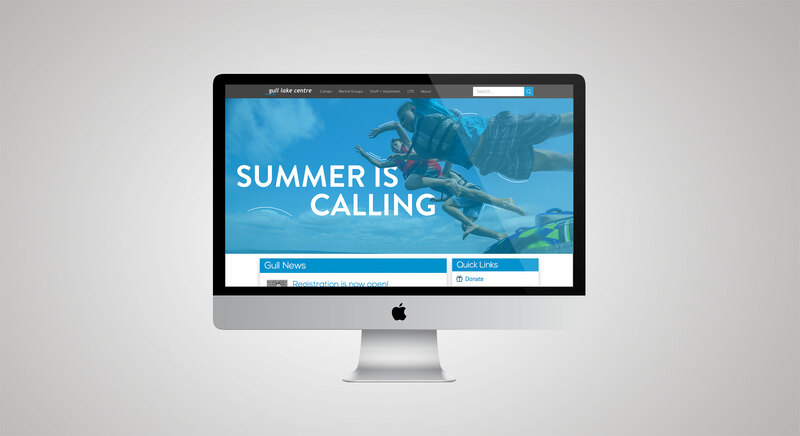 GLC has turned to Anthem for everything from Capital Campaign branding and communications, to helping increase their group rental revenue through digital marketing, to print design, and ongoing content creation. 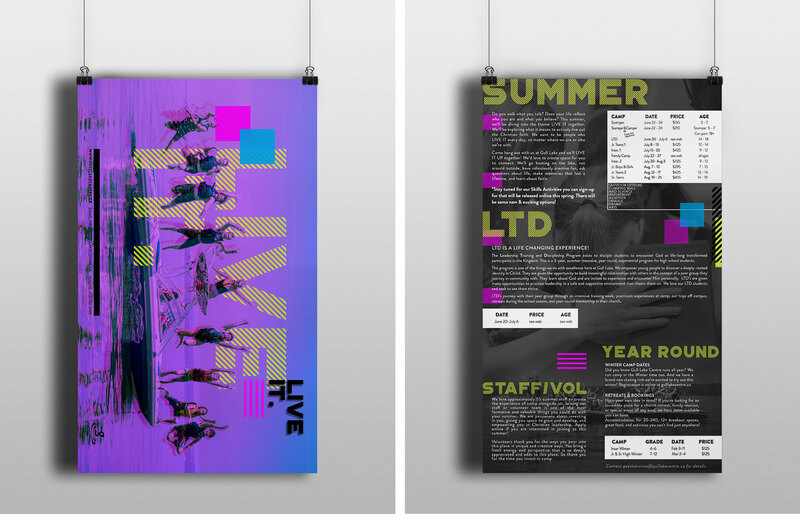 APPROACH: We’ve transformed how GLC looks and feels using trendy design and hard hitting videos aimed at engaging students and their parents to increase brand equity and continue to fill their summer programs. 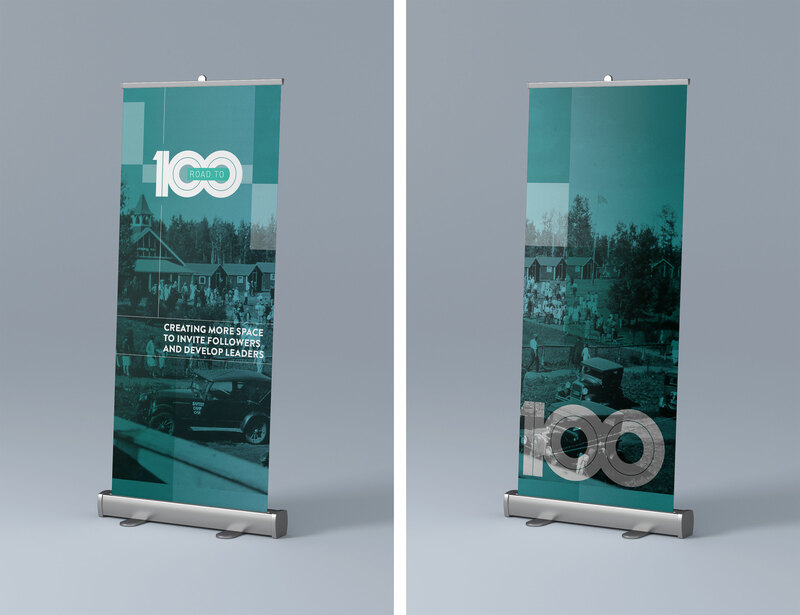 We’ve also created marketing strategies and content to drive new rental group registrations and general brand awareness. RESULTS: Our partnership with Gull over the last 3 years has yielded tangible returns and provided a whole lot of good times in collaboration. 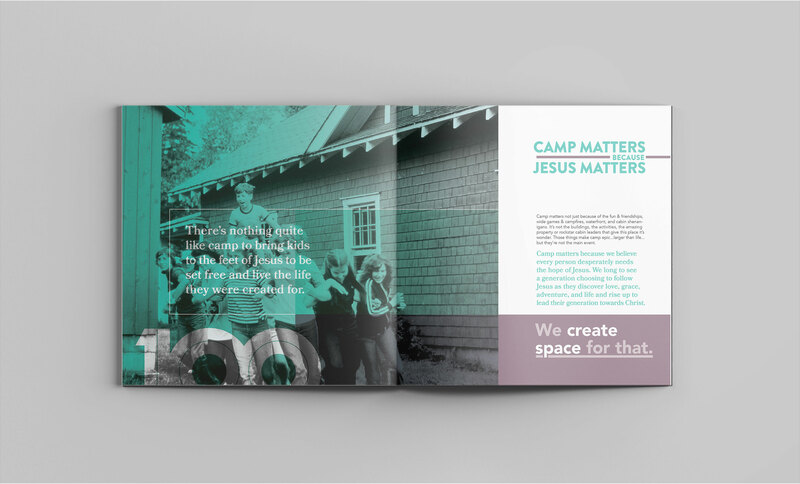 Full summer camps, growing rental revenue (by 50%), increasing digital engagement, improving staff retention and leadership program registration, and a compelling successful capital campaign are all trickle down effects of intentional brand efforts. Anthem Creative is a joy to work with, but the best part of my experience with them is the joy and satisfaction of seeing the finished products. I have hired them multiple times for a variety of project scales and no matter how big or small the task they always do outstanding work. They listen to my goals and ideas and then take them to a much higher level of quality and focus as they bring them to fruition. Working with them makes me look like a genius! 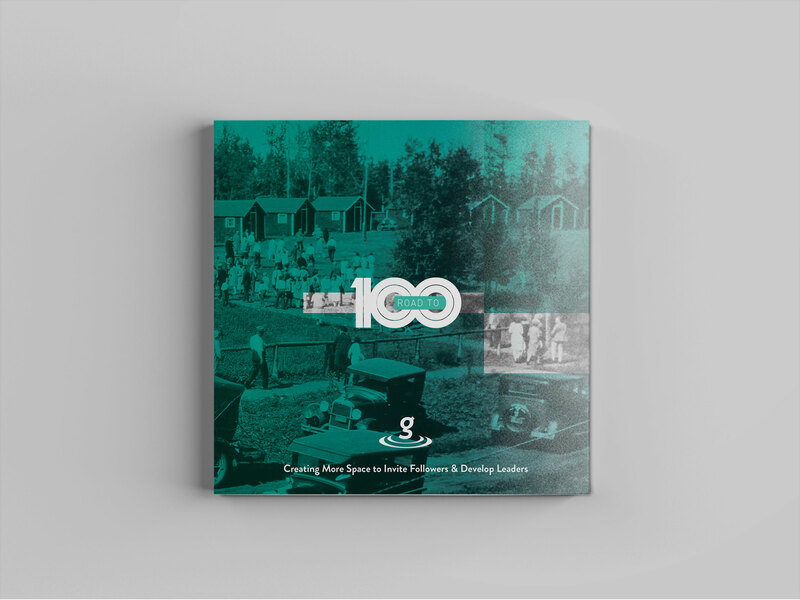 We’ve also had the privilege of helping Gull Lake Centre develop strategy and creative for their 100 year Capital Campaign.